The Christchurch shooter has been charged with 50 counts of murder. The Australian man accused of the Christchurch terror attack has been charged with 50 counts of murder. The Australian man arrested over a terror attack on two mosques in Christchurch has now been charged with 50 counts of murder, New Zealand police say. Brenton Tarrant, 28, had only been formally charged with a single count of murder following the March 15 attack that killed 50 and injured 50 more. Police on Thursday confirmed they had now laid 50 counts of murder and 39 of attempted murder. Despite labelling the shooting an act of terrorism, authorities had not said whether the former NSW resident would be the first person charged under New Zealand’s anti-terror laws ahead of an appearance in the High Court on Friday. 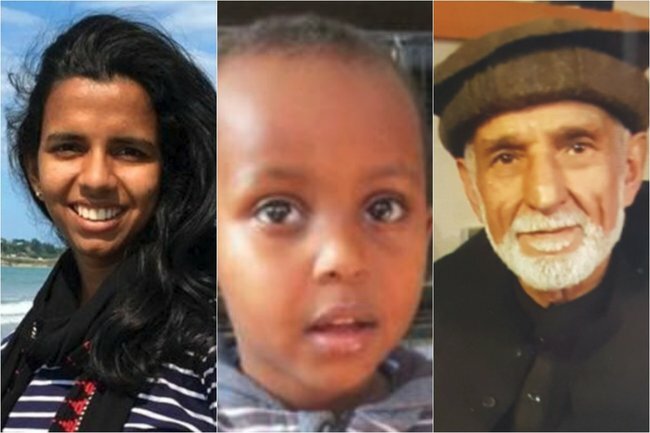 Listen to Mamamia’s daily news podcast The Quicky on the people we should be talking about in the wake of Christchurch attack. Post continues after audio. The country’s terrorism legislation has in the past proved unwieldy and complex, and legal experts have said terror charges may just complicate the prosecution for no material difference in outcome if Tarrant is convicted. “Other charges are still under consideration,” police said on Thursday. Tarrant is being held in New Zealand’s only maximum security prison, in Auckland, and has had no access to television, radio, newspapers or visitors. He’ll appear in court by video link on Friday, but is not required to enter pleas to the charges.